Whatever problem is bothering you, we want to help. Is it time to take control of your weight and regain your health? Everyone around you got the flu? Thyroid not pulling its weight? Everyone has problems and concerns and everyone needs an answer... an answer just for them. That's what we do, we work with you and your doctor to find solutions just for you. Your health is our passion. 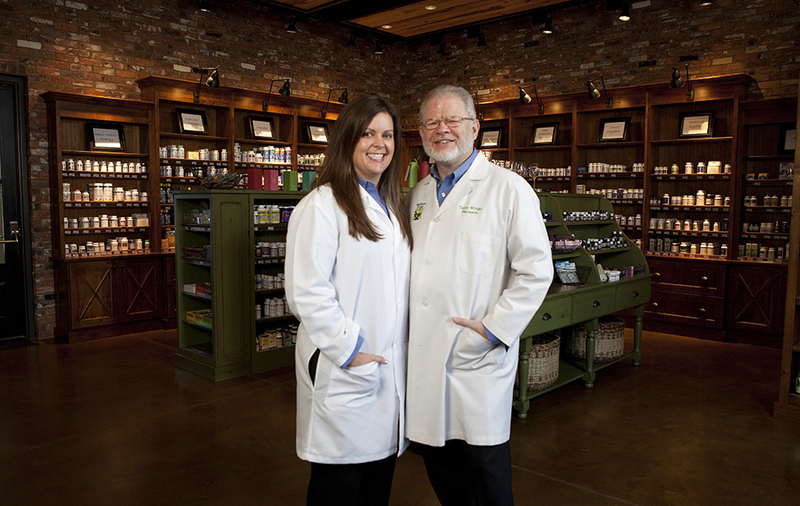 Our pharmacists specialize in helping provide custom solutions for you working with your body to bring you to the health you deserve, schedule an appointment and discuss what we can do to help you. Click here for more information. Quality matters and the truth is that not all compounds are created equal. The knowledge of the Compounder, the compounding equipment, and the quality of ingredients are all extremely important in order to make an effective compound. At Madison Drugs we are recognized as the leader in all these critical areas. Click here for more information. Through the years we've often heard concerns about limited access to lab testing. Lack of health insurance, excessive deductibles, or not having a provider to order the desired tests are all familiar reasons. We recently found a company that can provide that access for anyone, and because they don't work with insurance at all they aren't locked in to overbilling. We've checked around and haven't found better cash prices from any other source, so we partnered with them. 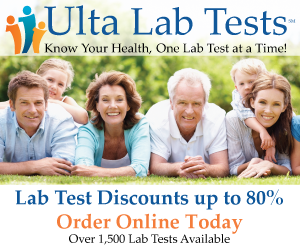 Looking for labs and want to save cash? Click here for more information.